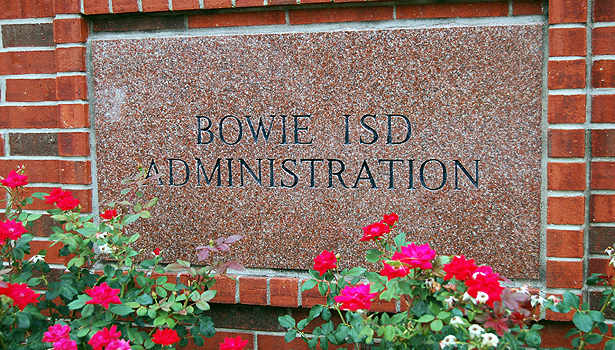 Bowie School Trustees will conduct a public hearing on the district’s rating from the Financial Integrity Rating System of Texas report. The board will meet at 5:30 p.m. Oct. 20 in the administration building. The FIRST hearing will follow monthly recognition of students and employees. Following the presentation of the report, the public can make comment. Bowie continues to receive the top FIRST rating based on state criteria for financial reporting. Read the full agenda in the Saturday News.